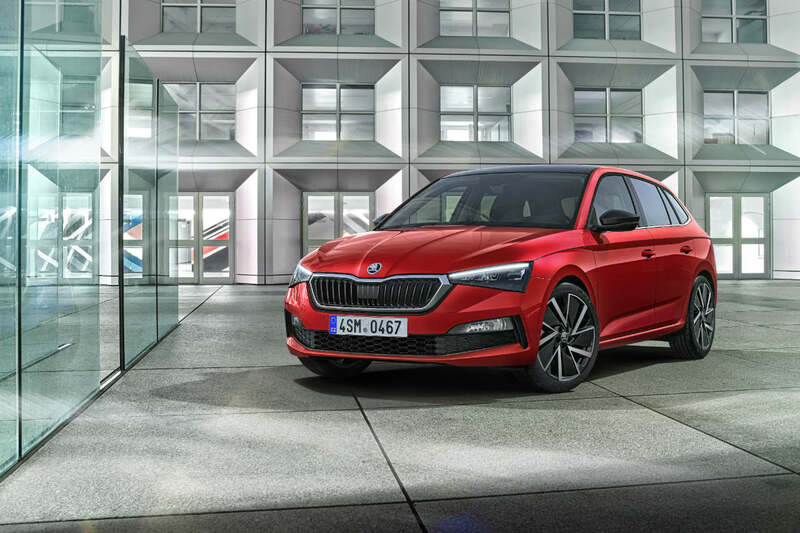 Skoda has unveiled its all-new hatchback, the Skoda Scala. The car sits above the Fabia, is based on the MQB A0 platform, and brings a lot of new features to the segment. 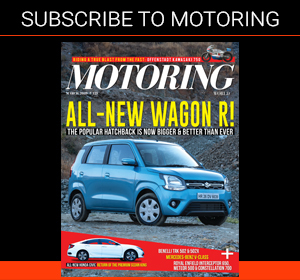 Skoda believes the car will be crucial in bringing it the desired success. 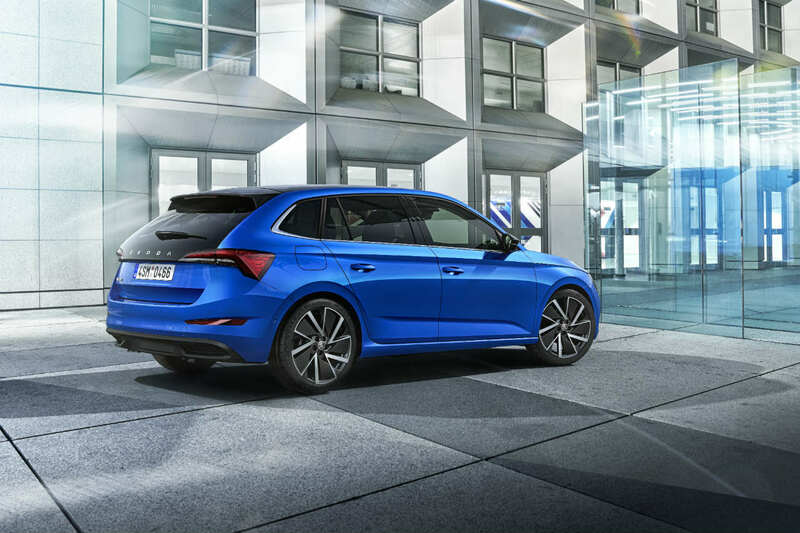 The hatchback will reach markets in the second quarter of 2019. The Scala is based on Skoda’s latest design language, so you can expect the look to be carried over to other cars as well. Having said that, the Scala doesn’t lack individuality, either. The sharp front-end styling is complemented by the rather unique (almost Volvo C30-like) rear. It’s also the first time a Skoda rear has ‘Skoda’ where usually the roundel logo is. The car boasts a large boot capacity of 467 litres, comes with a large 10.25-inch ‘Virtual Cockpit’ instrument panel, and even offers up to nine airbags, etc. 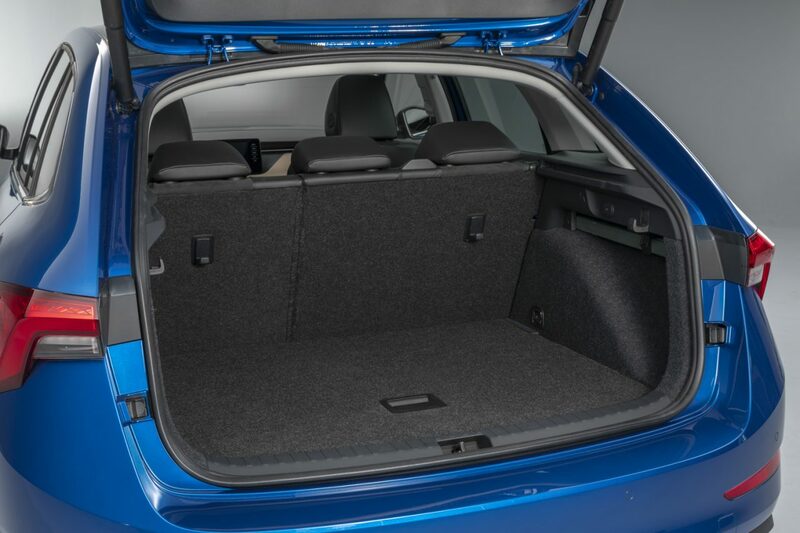 Being a Skoda, it comes with nifty features like the ice scraper, brolly holder, optional electric tailgate, and even bag hooks in the boot that prevents bags from falling. Skoda mentions things like these make ownership all the more special, and we couldn’t agree more. Engine choices will depend on the market, but the company will offer four TSI engines and a TDI unit on the Scala. The line up will soon also include a CNG-powered engine for the environment conscious. 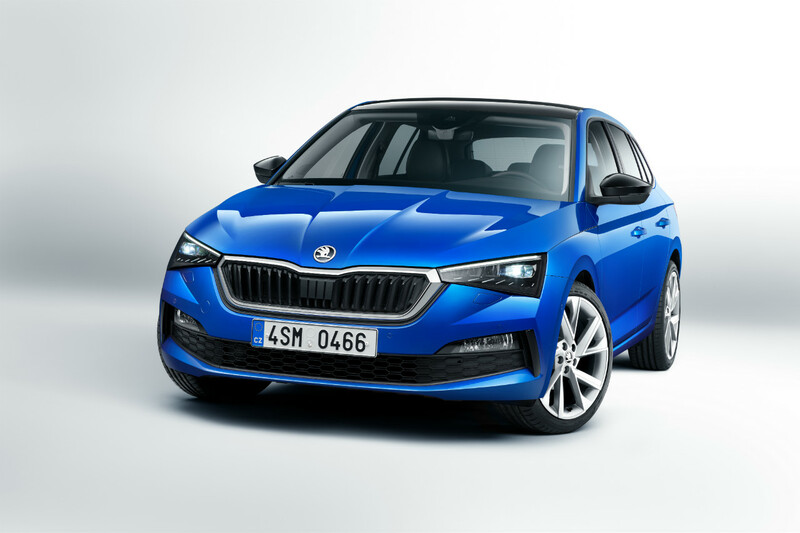 Skodas are generally good to drive, and we expect no changes in that, but the Scala will also be offered with an optional Sport Chassis Control, which will make the car more focussed. There are no such surprises in the drivetrain department, though. The car is front-wheel drive, and will come with a range of manual and quick-shifting DSG transmissions. The Sport chassis is 15 mm lower than the standard, and on selection of the Sport mode on the Sport Chassis Control further stiffens up the suspension. 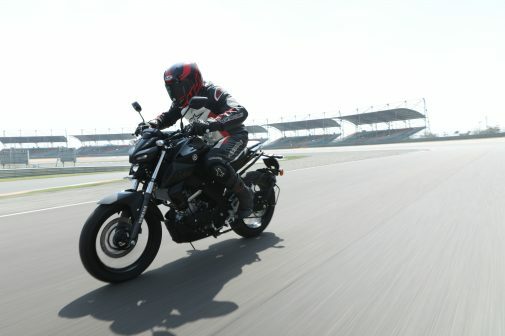 The power delivery can be suited to one’s driving style using the various Drive Modes. In addition to all this, Skoda has also equipped the Scala will various driver assists and safety features including Multi-Collision Braking, blind-spot detecting Side Assist, adaptive cruise control, city emergency braking, etc. The new-age infotainment system, which supports an eSIM and OTA (over the air) updates also offers the ability to dial emergency services. The 9.2-inch touchscreen unit (or 8-inch in case of lesser models) sits right above the AC vents, and offers the ability to wirelessly sync phones. For more basic models, there’s a 6.5-inch screen and four speakers, while the better-equipped trims get eight speakers. 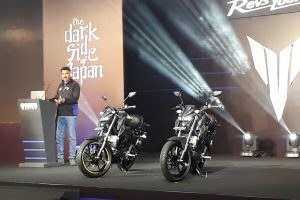 The Scale’s Indian arrival is yet to be announced. But Skoda has a larger responsibility towards the Indian market right now. 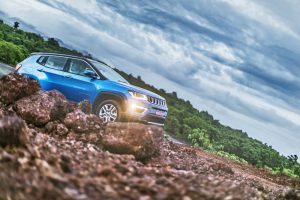 VW has handed over the charge to Skoda, and a new India-specific model is bound to be launched in 2020. As announced recently it will be an SUV, while more details on the same are awaited.